Derek Fathauer shot a 3-under 67 on Saturday to take a one-stroke lead over Zac Blair in the season-ending Web.com Tour Championship. 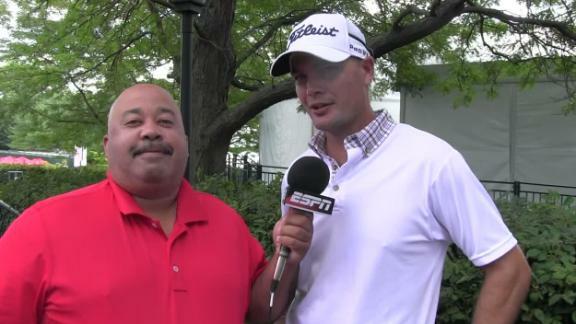 Tyrone Van Aswegen speaks with Michael Collins about his bogey-free Round 2 at the Travelers Championship and how he hopes to be in contention for the weekend in Cromwell, Connecticut. 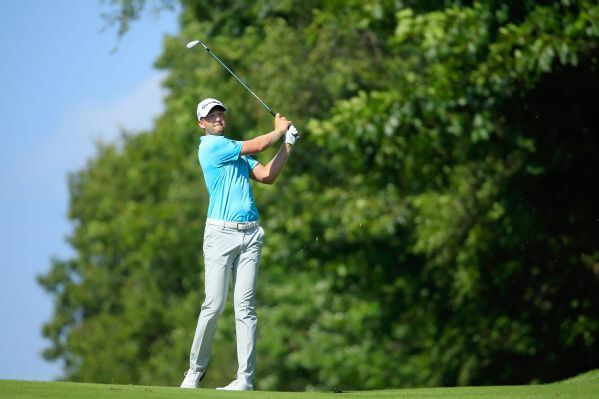 Daniel Berger, last year's rookie of the year, followed his first-round 66 with a 67 on Friday for a share of the lead in the Travelers Championship. 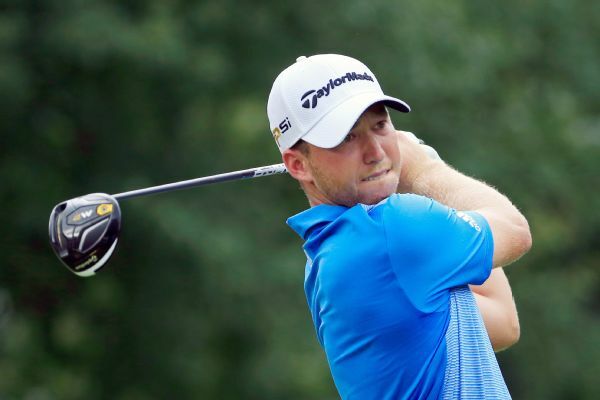 Daniel Berger birdied seven of his final 10 holes to shoot a 62 on Saturday and take a three-stroke lead at the Travelers Championship. 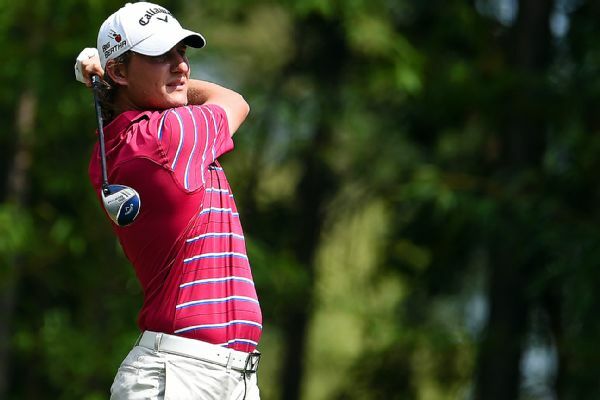 Argentina's Emiliano Grillo shot a bogey-free, 8-under 64 on Thursday to take the first-round lead in the Canadian Open.